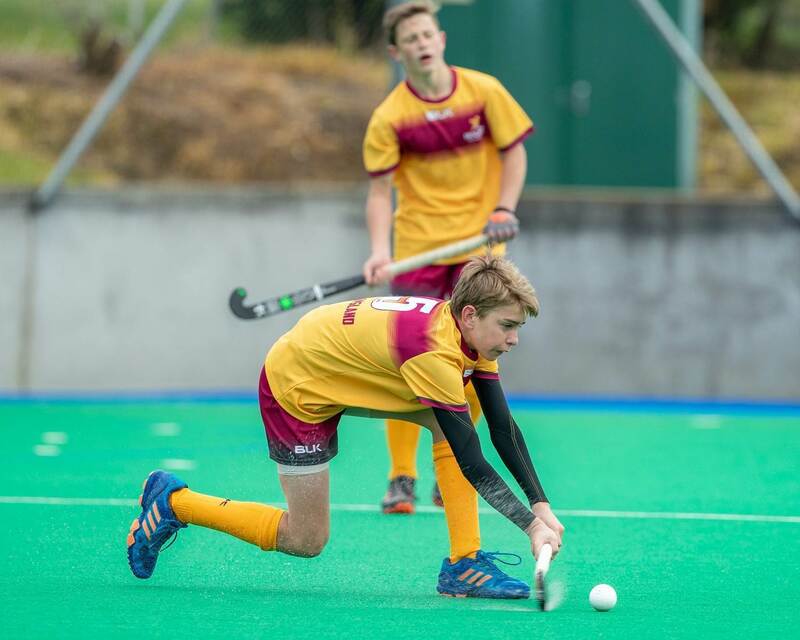 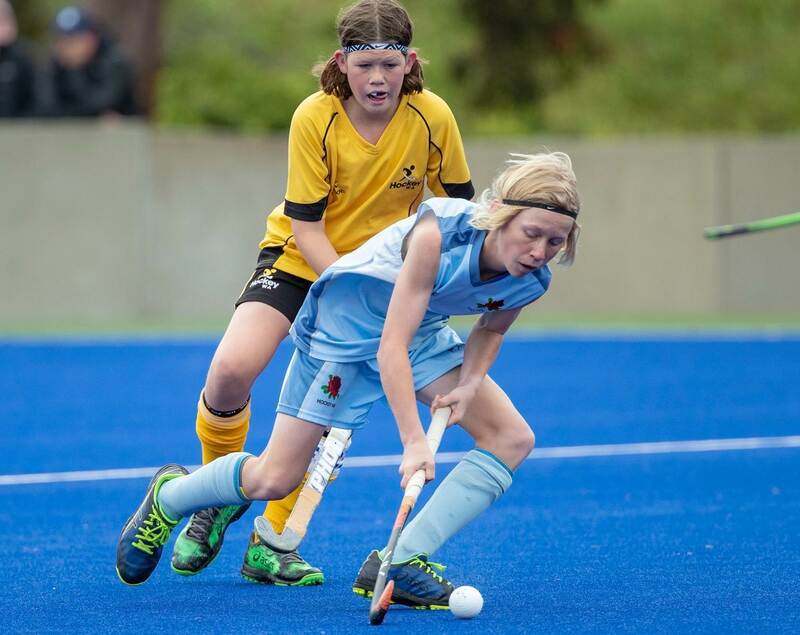 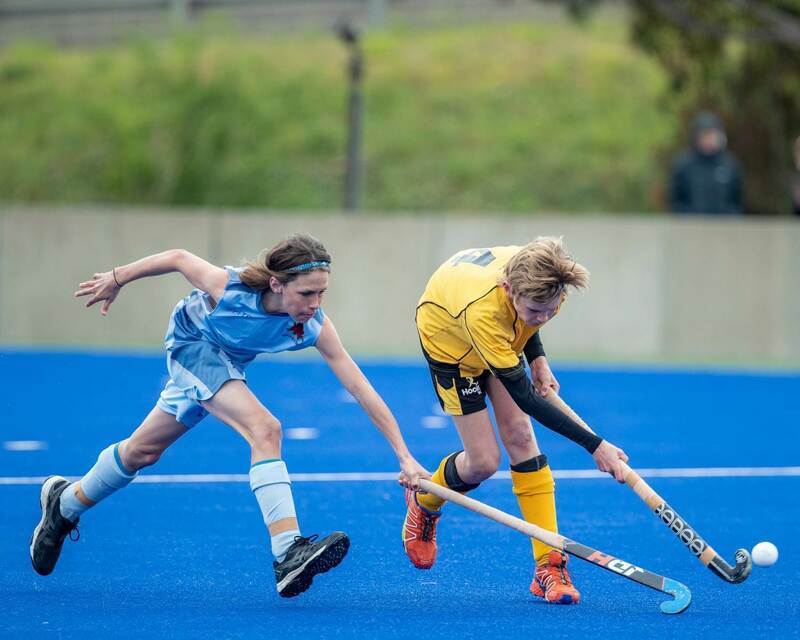 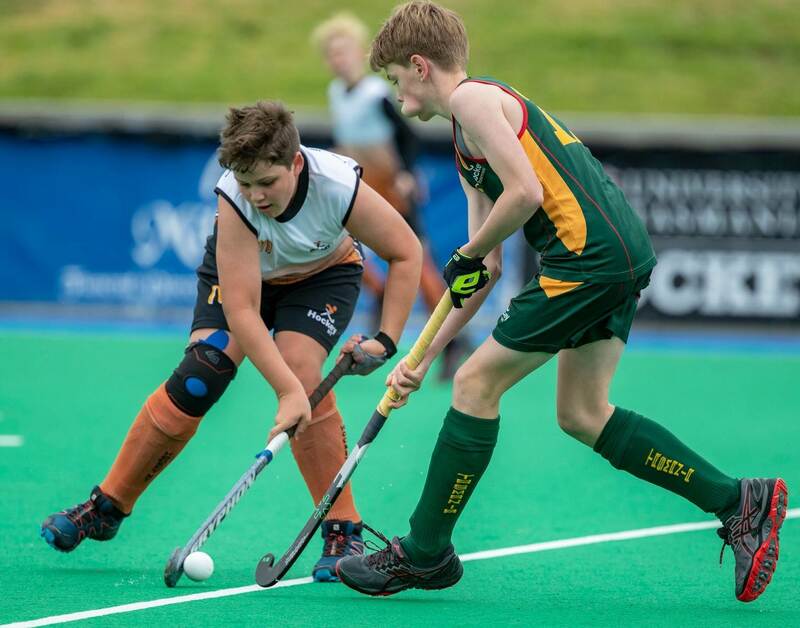 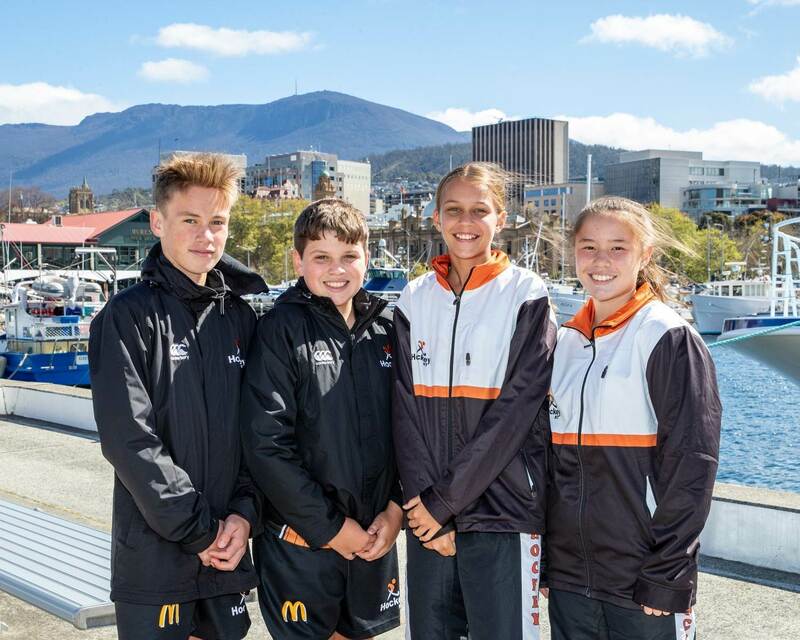 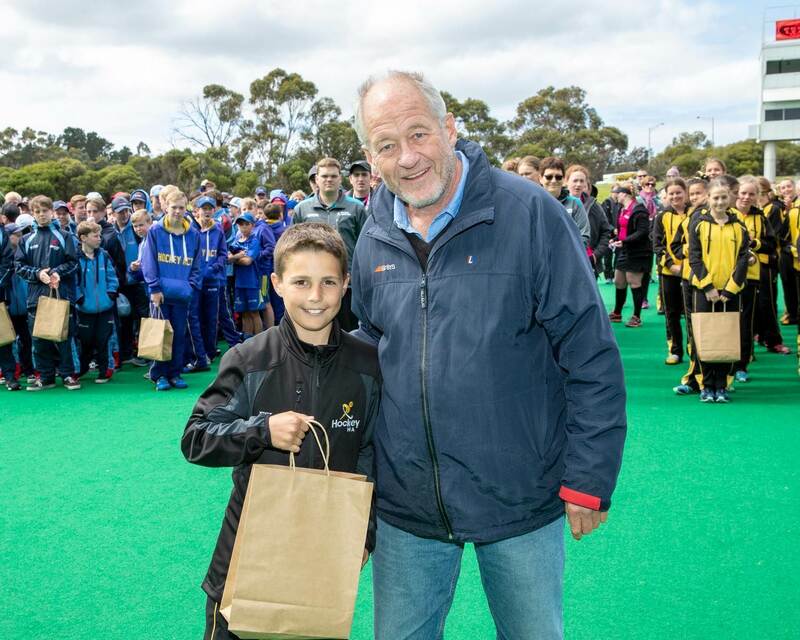 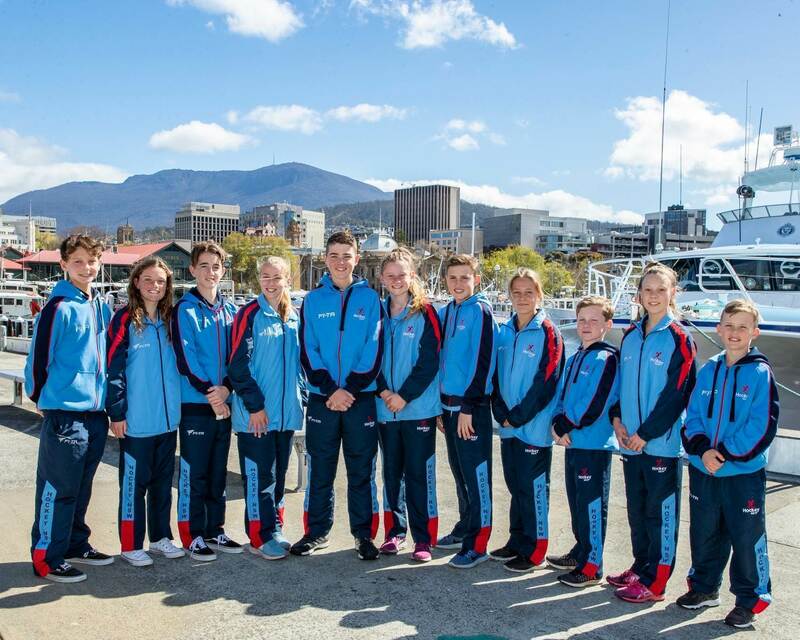 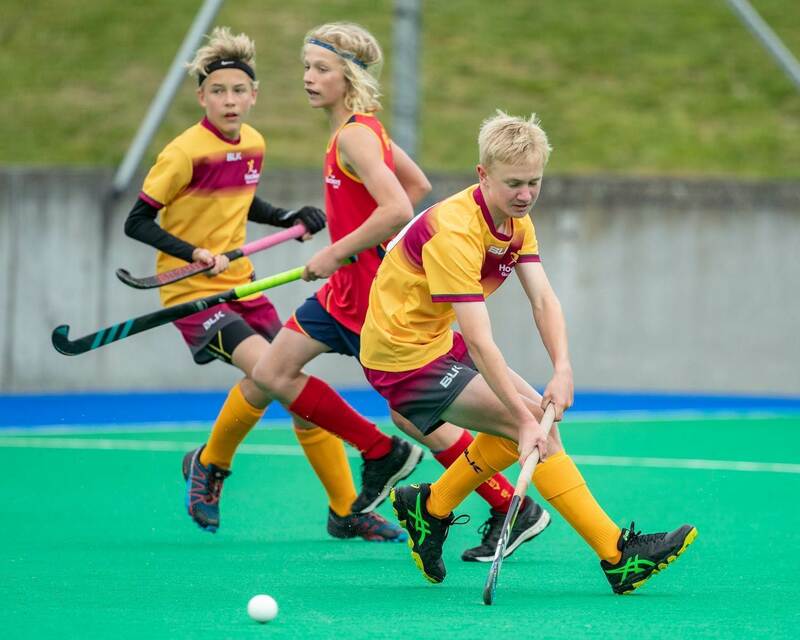 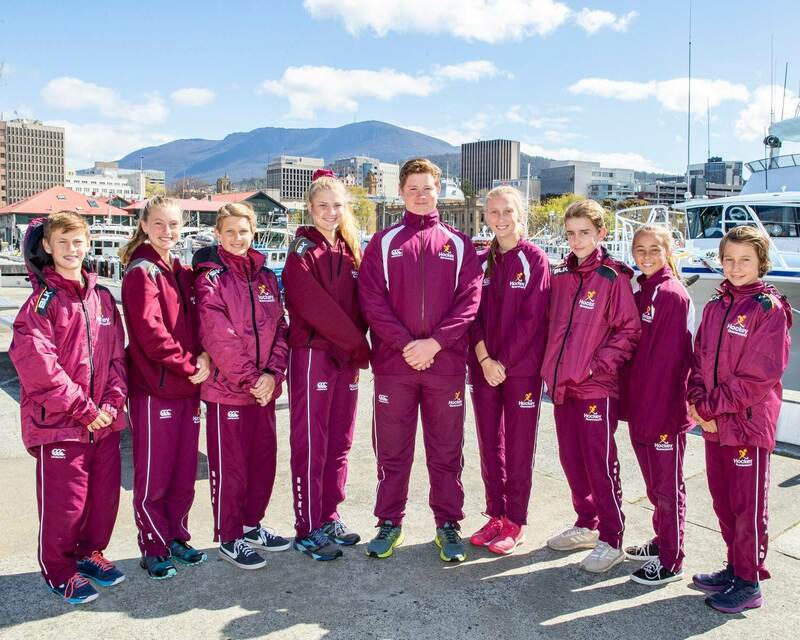 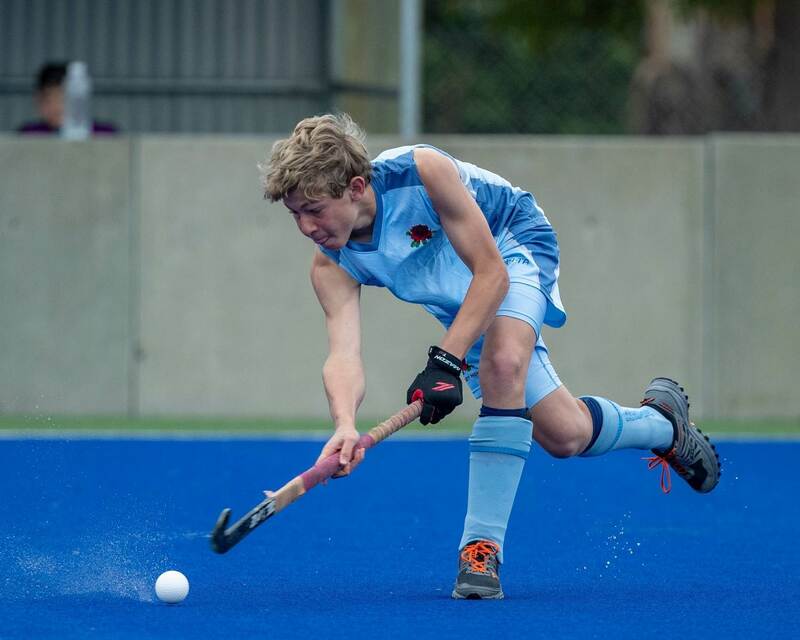 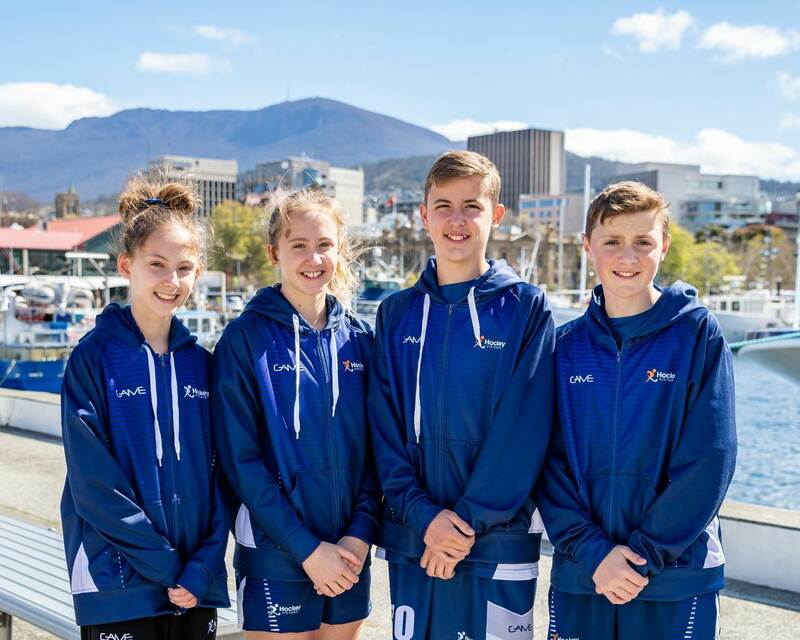 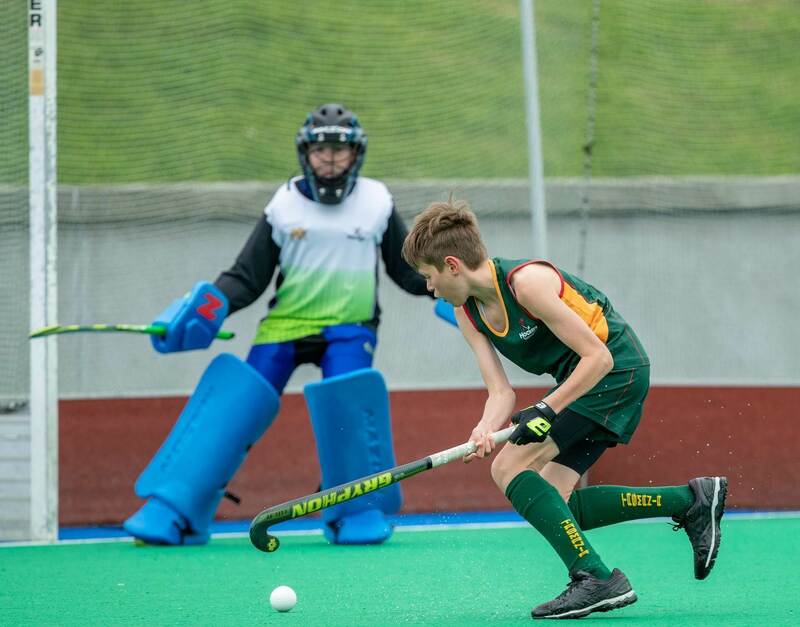 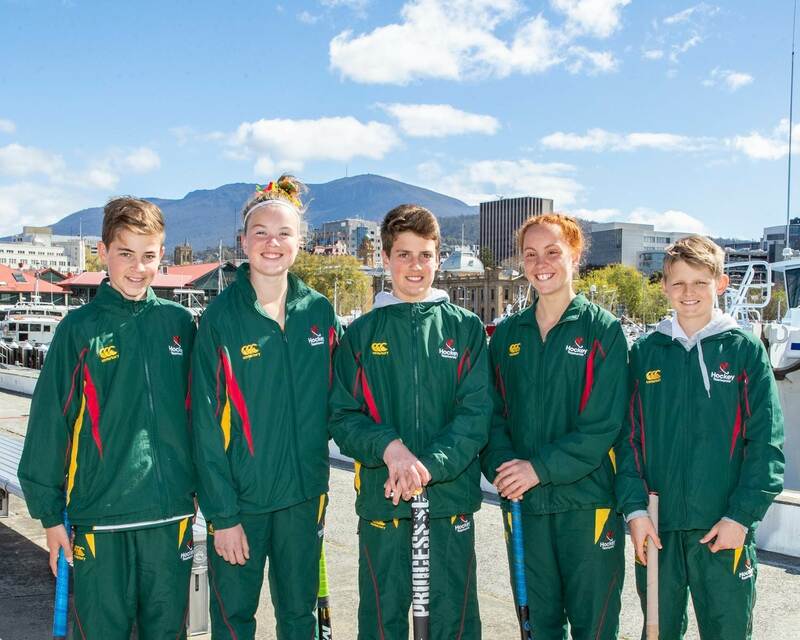 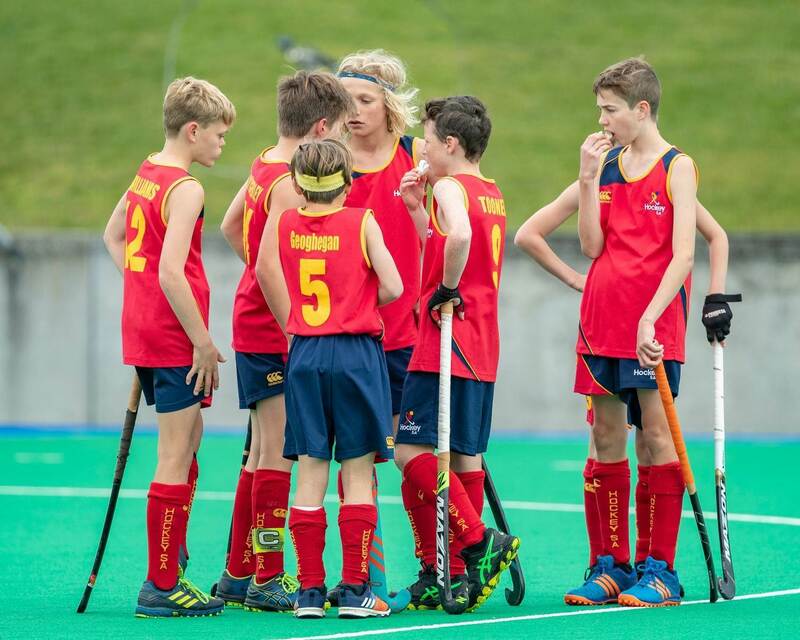 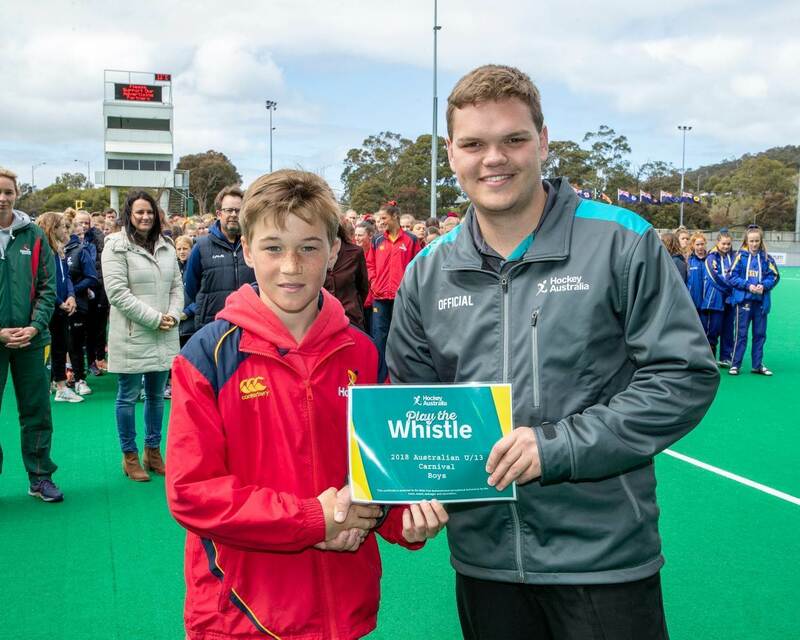 The 2018 Boys’ and Girls’ Australian Carnival last week concluded at Hobart’s Tasmanian Hockey Centre after a cracking week of action. 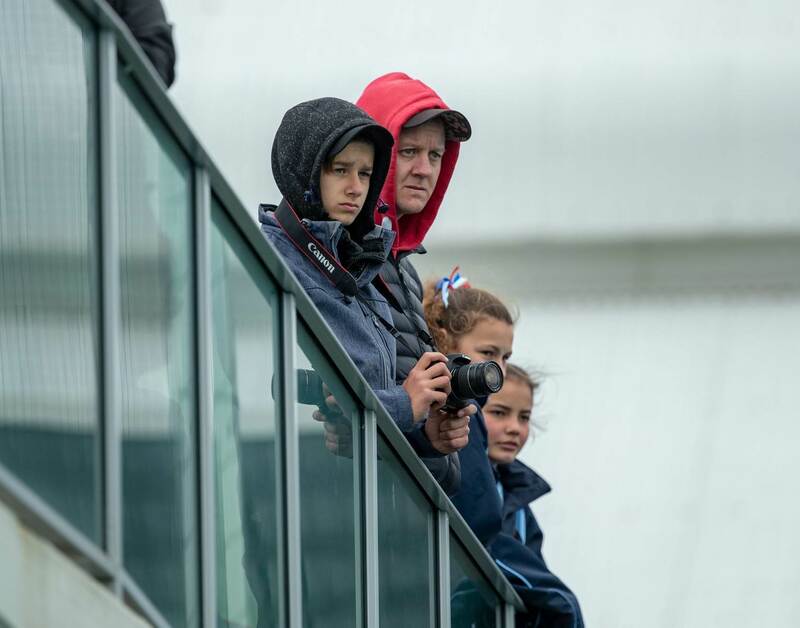 Photos by HA/Click In Focus. 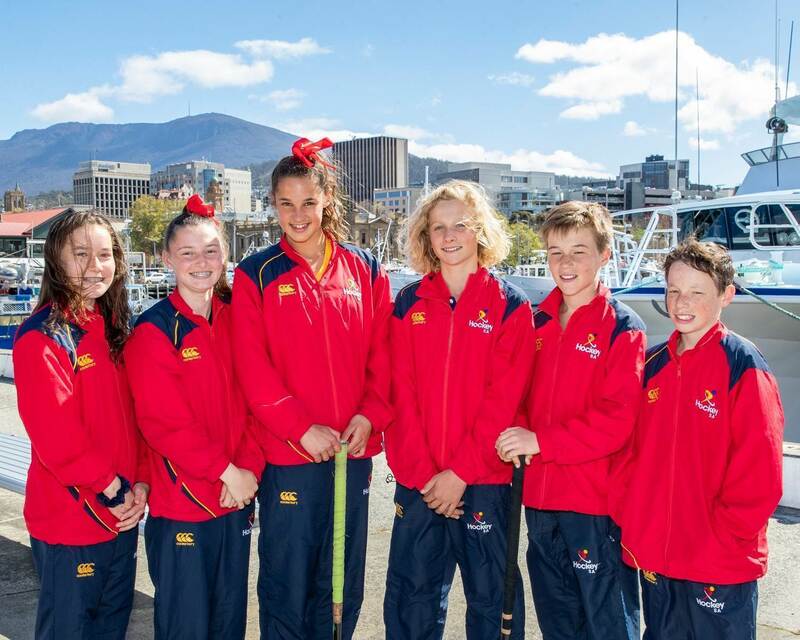 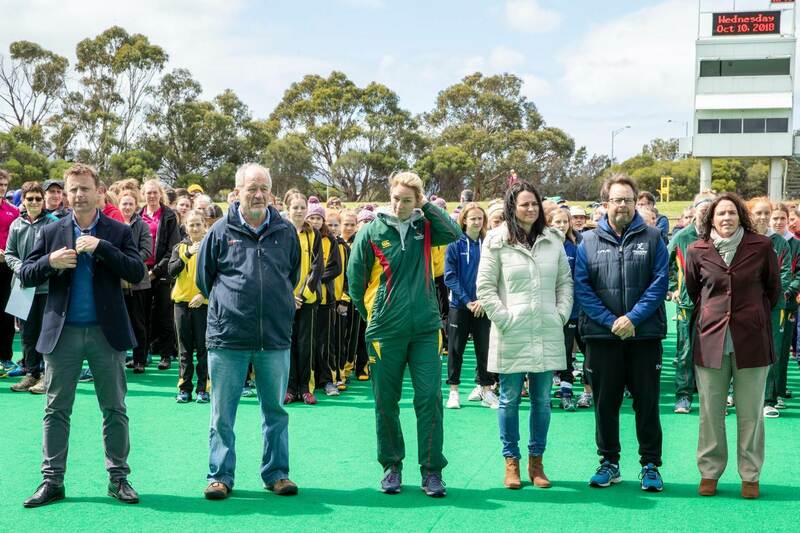 The week-long carnival was made possible by Hockey Tasmania and the Tasmanian Government, with the support of Events Tasmania. 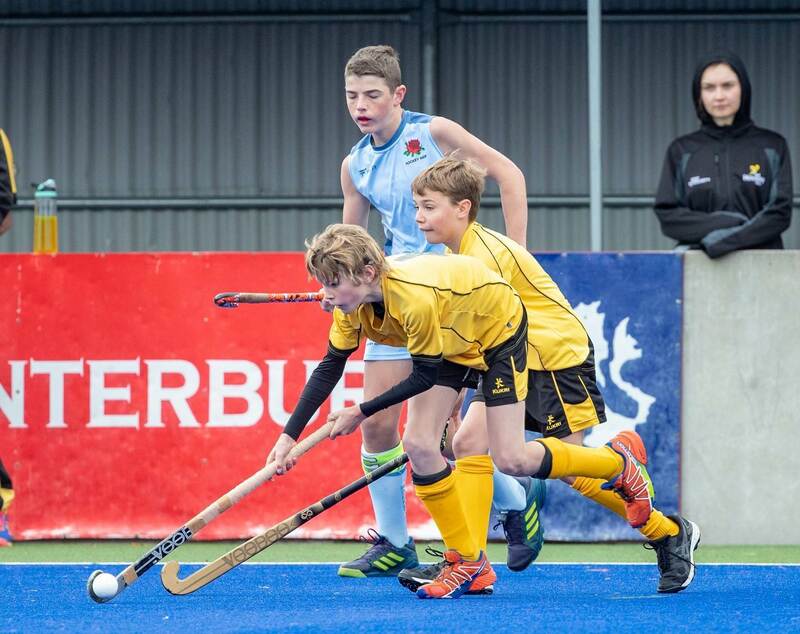 A total of 132 matches were held, with 24 teams participating in the event which ran from October 4-10. 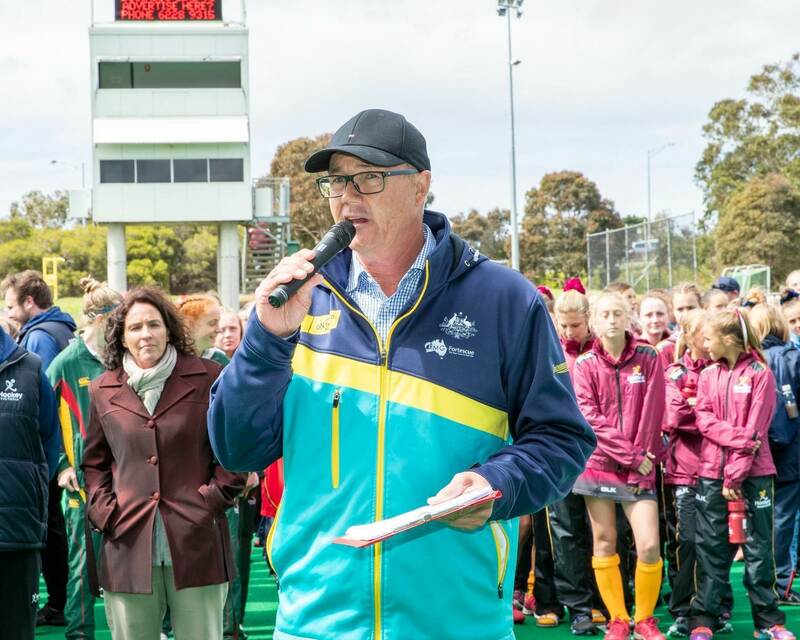 Teams from every state and territory competed, with multiple teams from Victoria, New South Wales, Queensland and Western Australia. 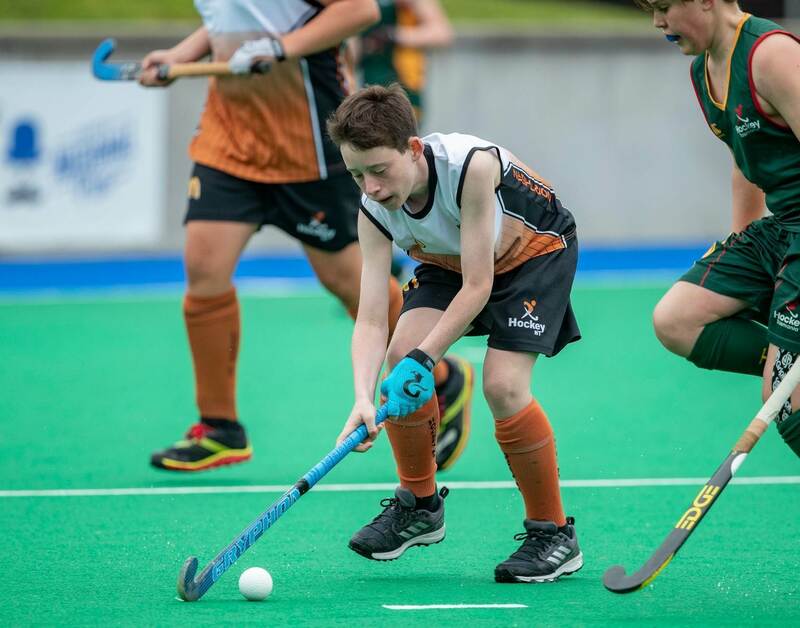 Western Australia Storm finished top of the Boys’ standings while the New South Wales Lions topped the table in the Girls’ Division. 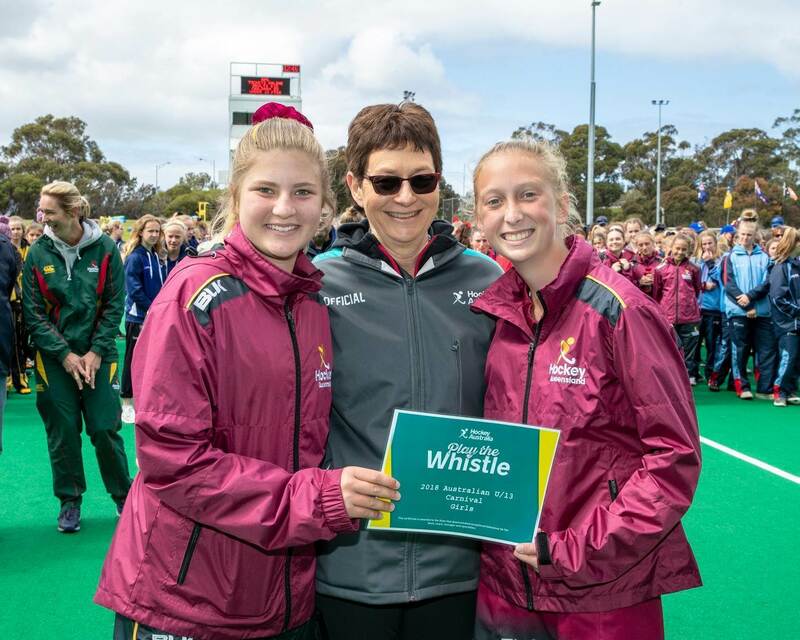 South Australia and Queensland won the Play the Whistle awards for the Boys’ and Girls’ respectively. 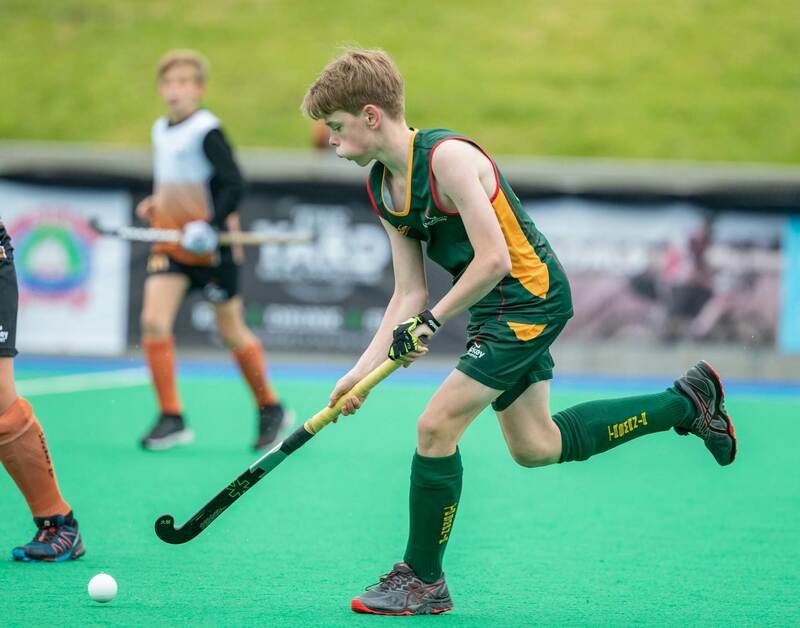 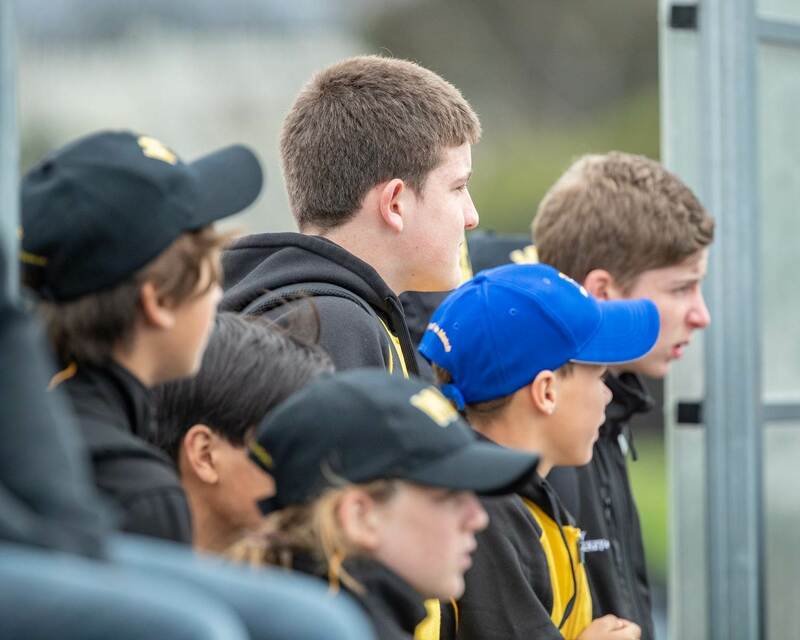 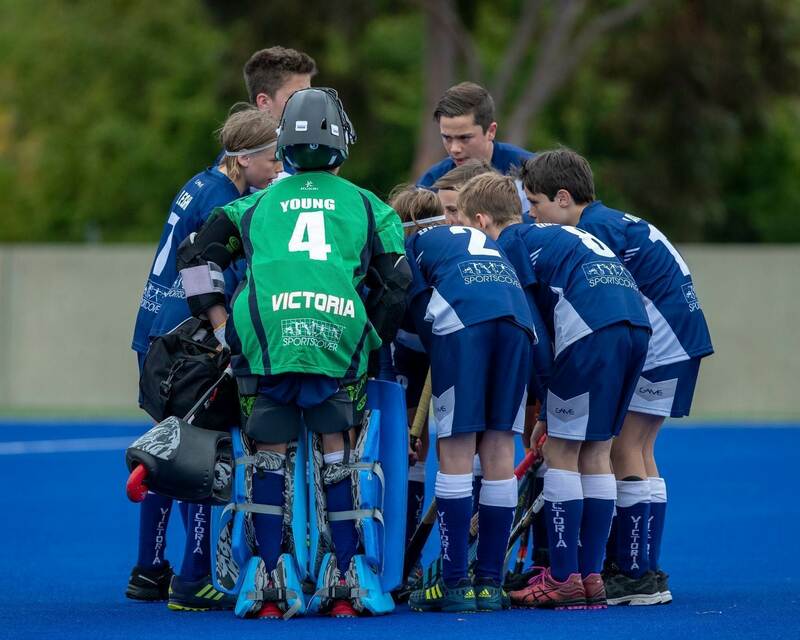 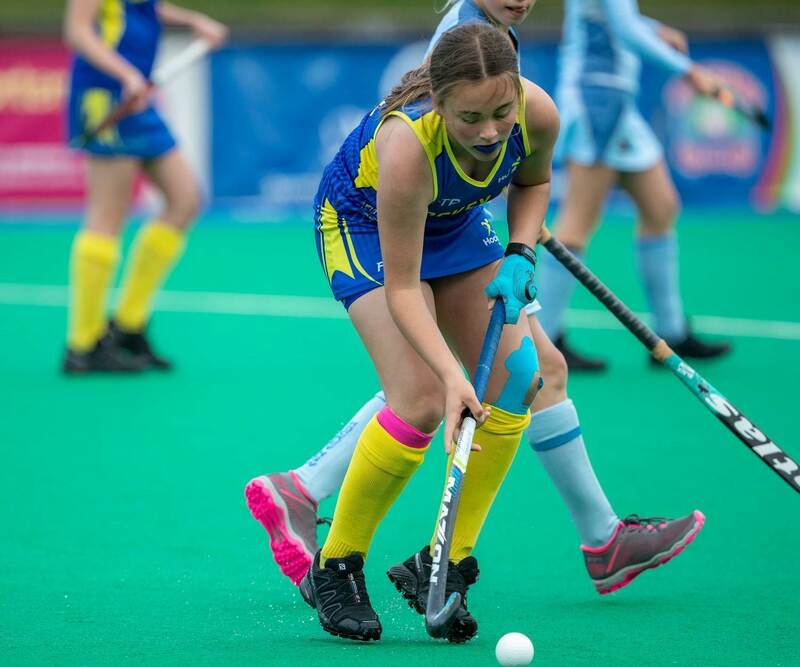 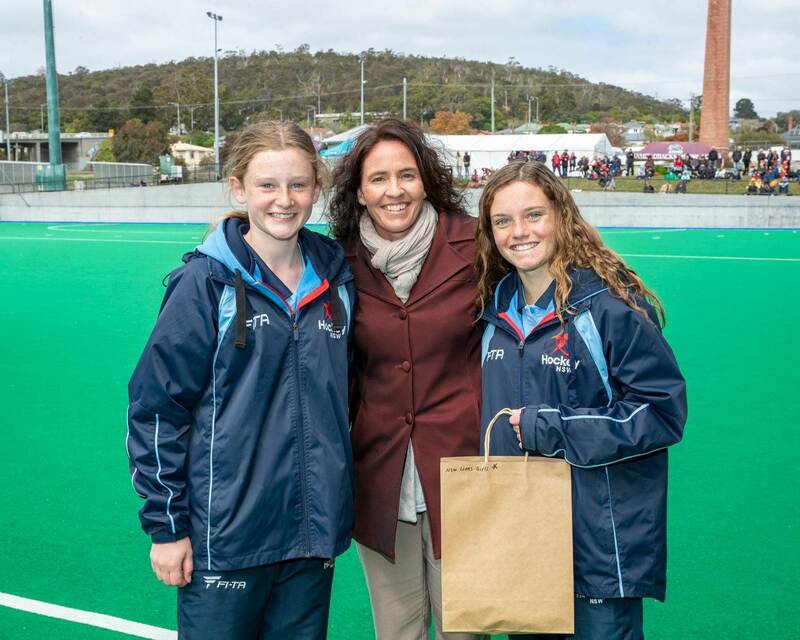 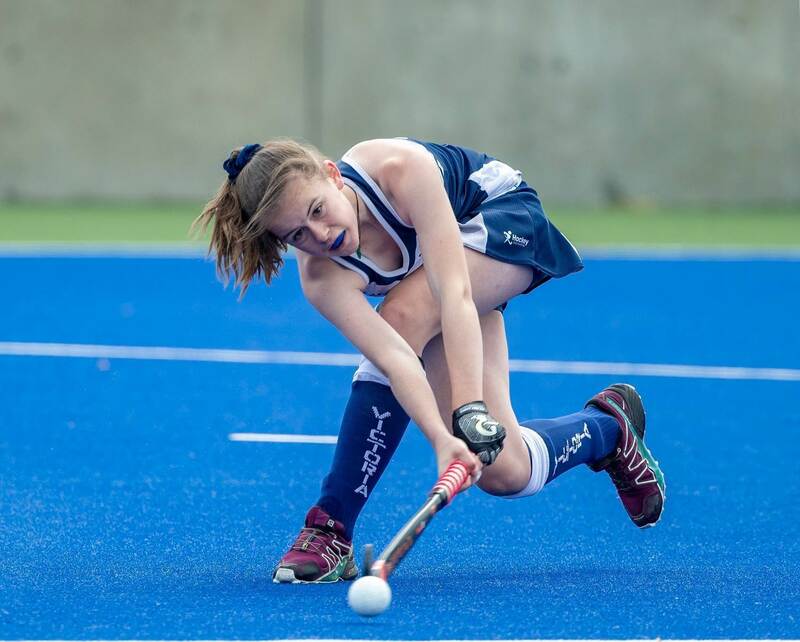 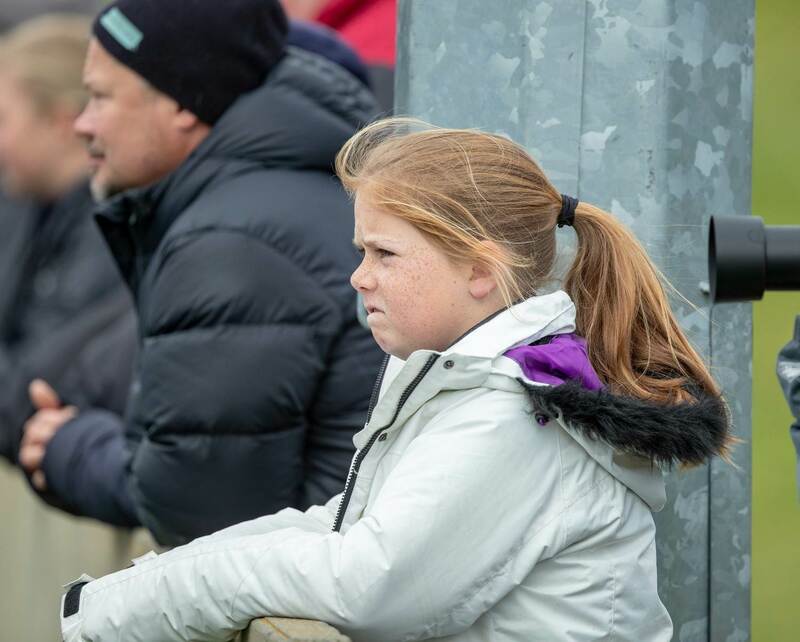 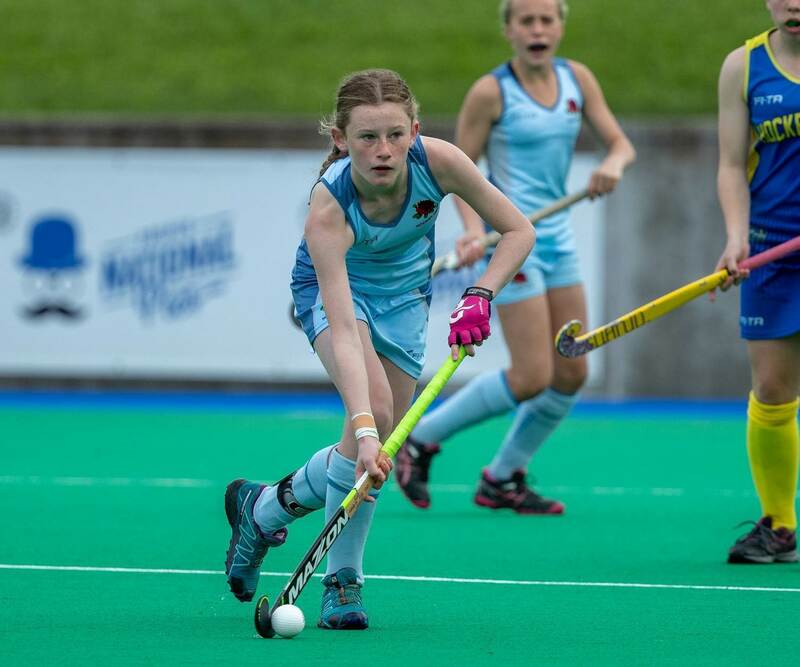 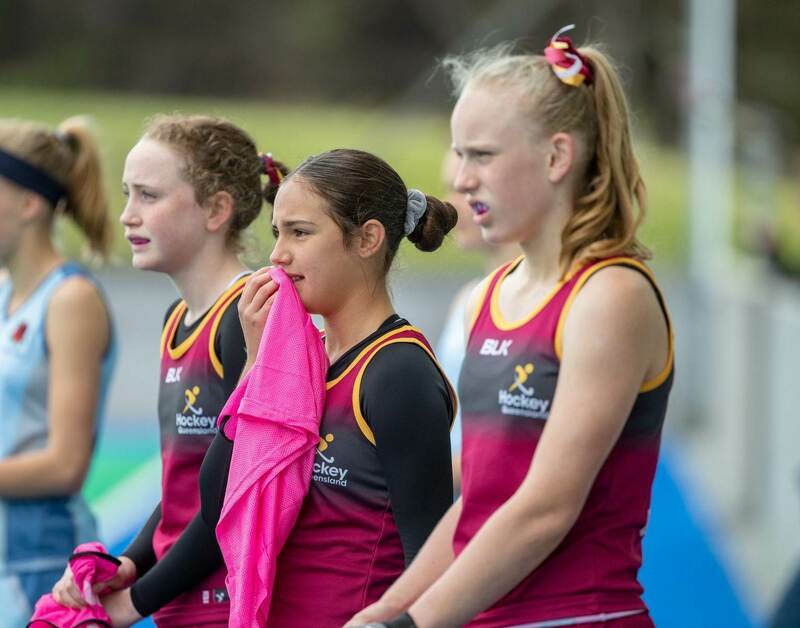 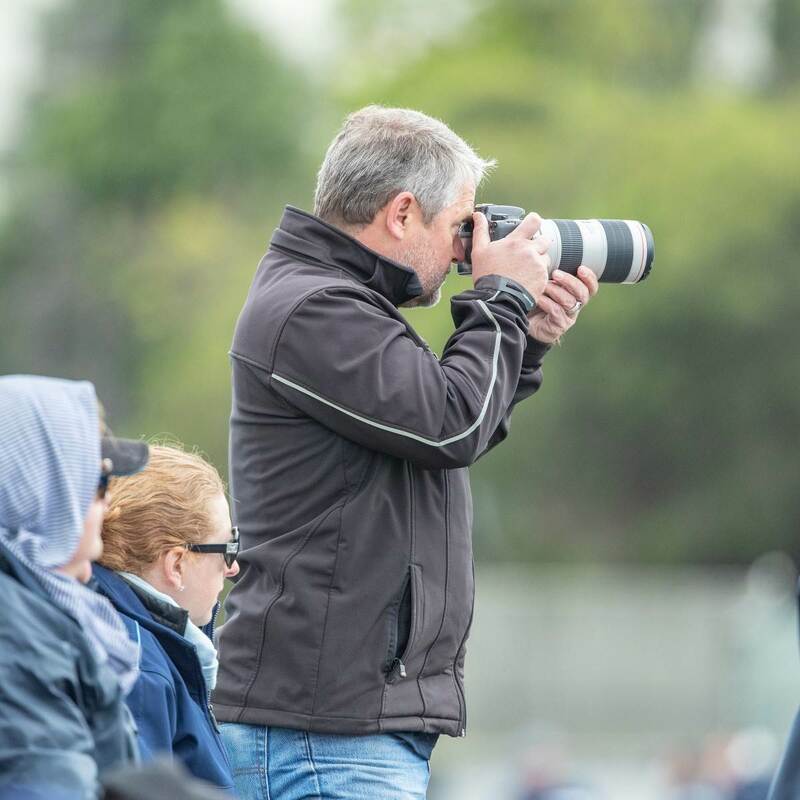 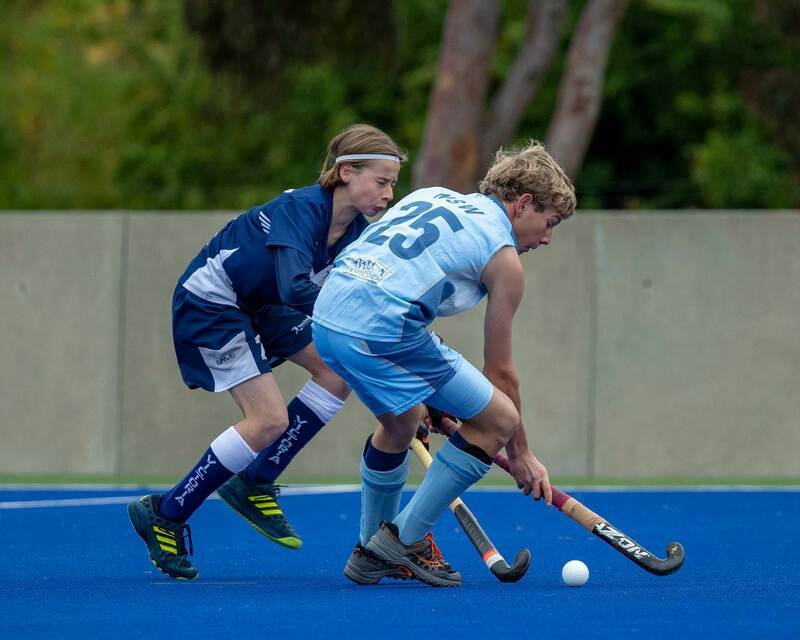 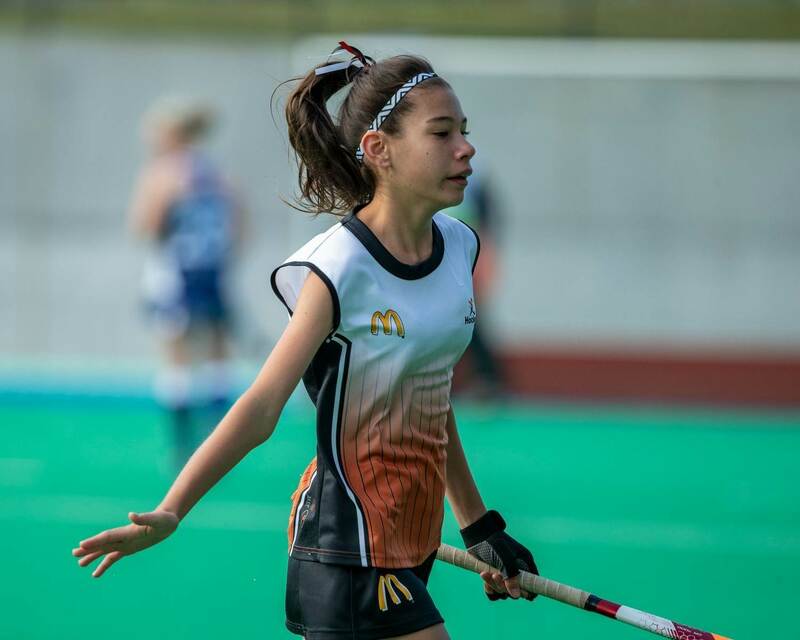 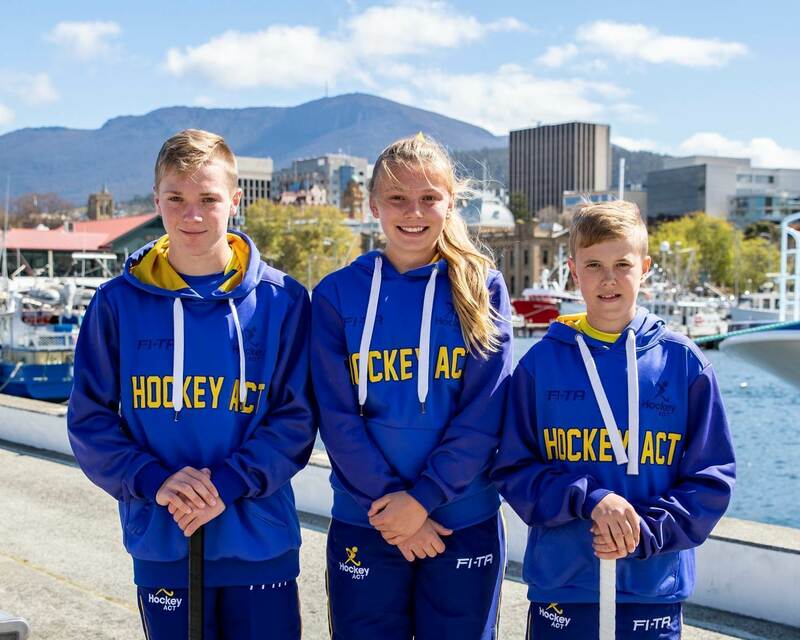 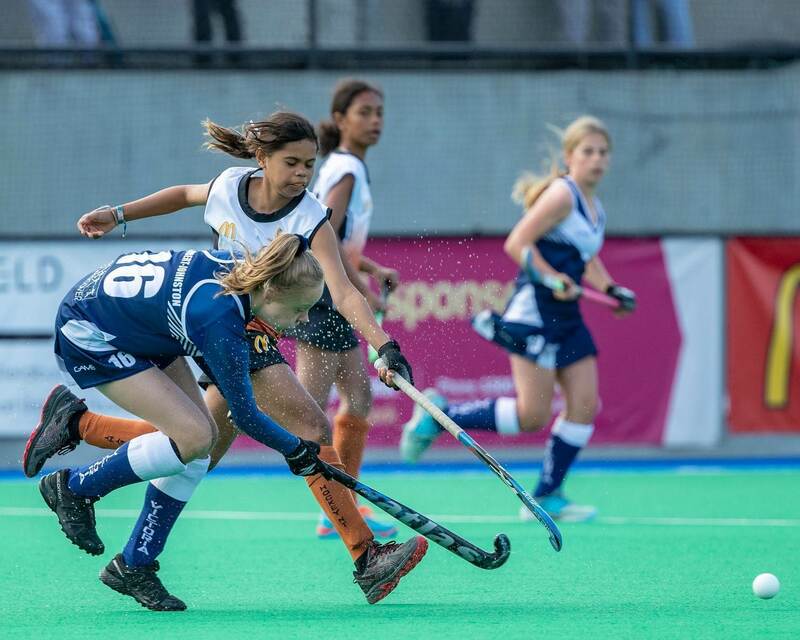 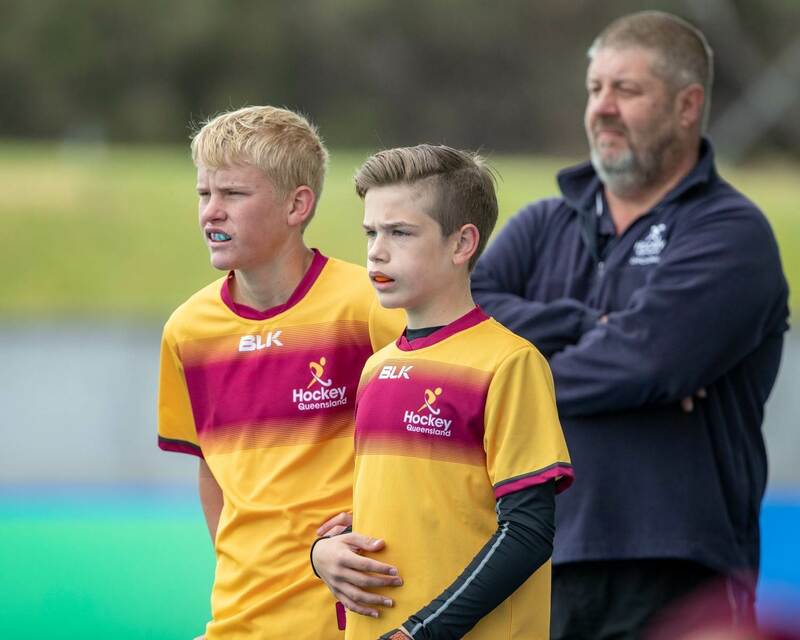 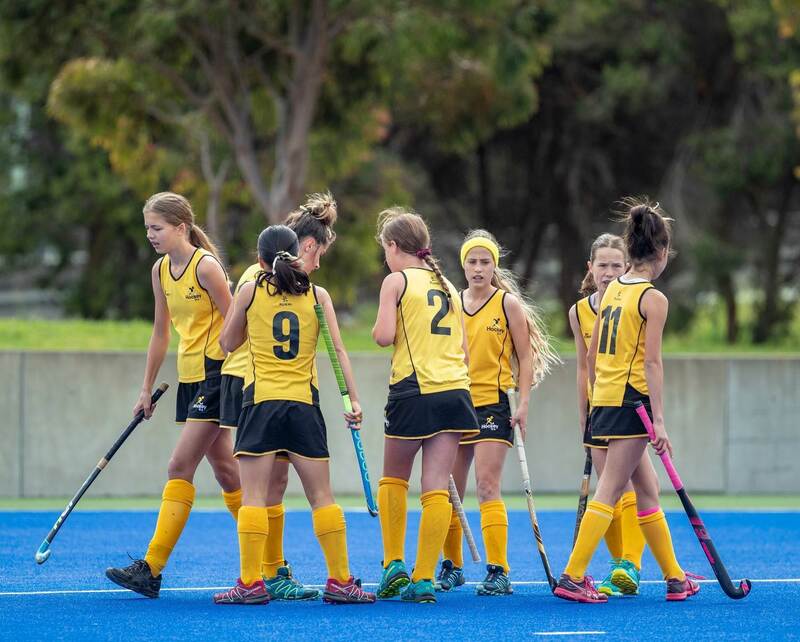 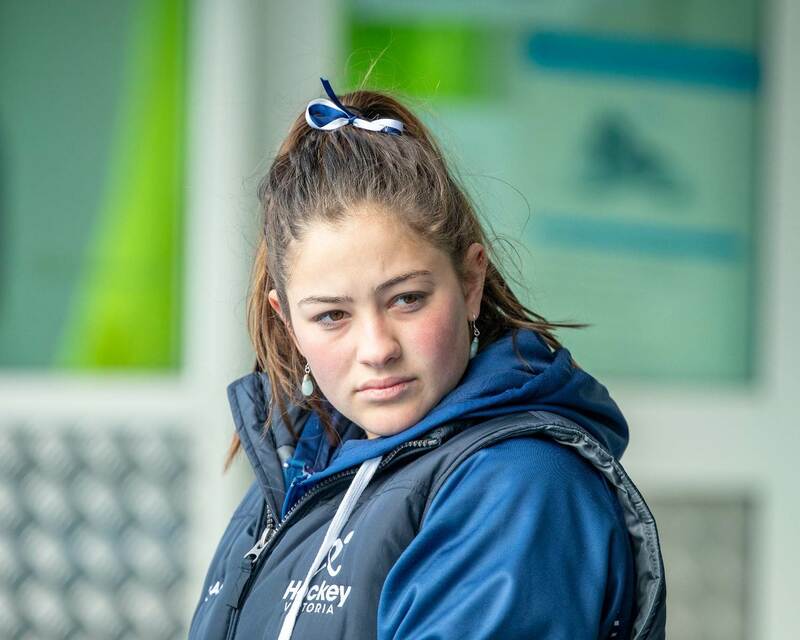 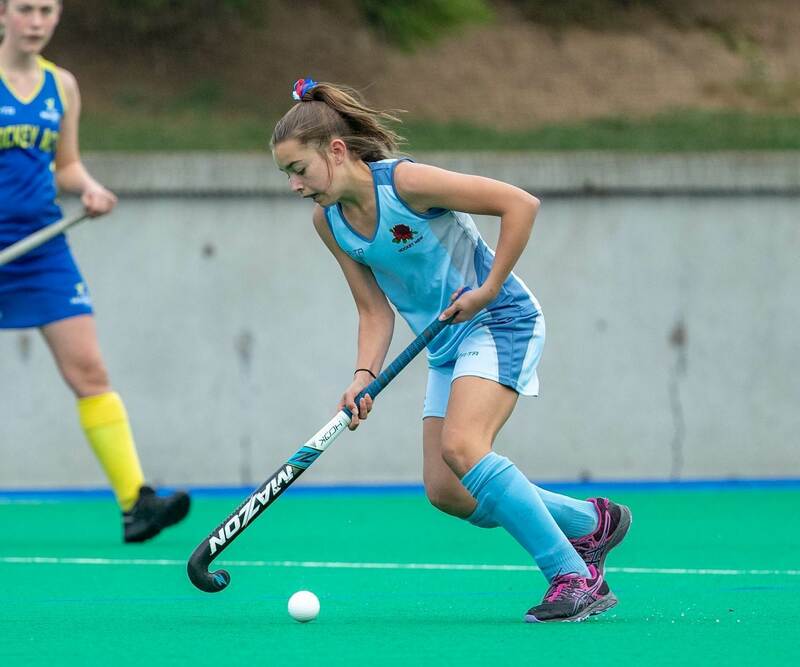 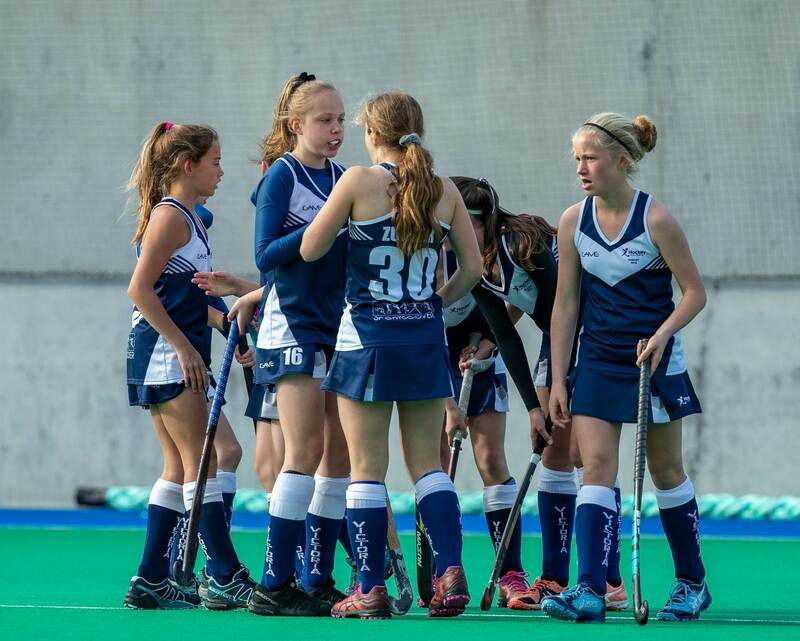 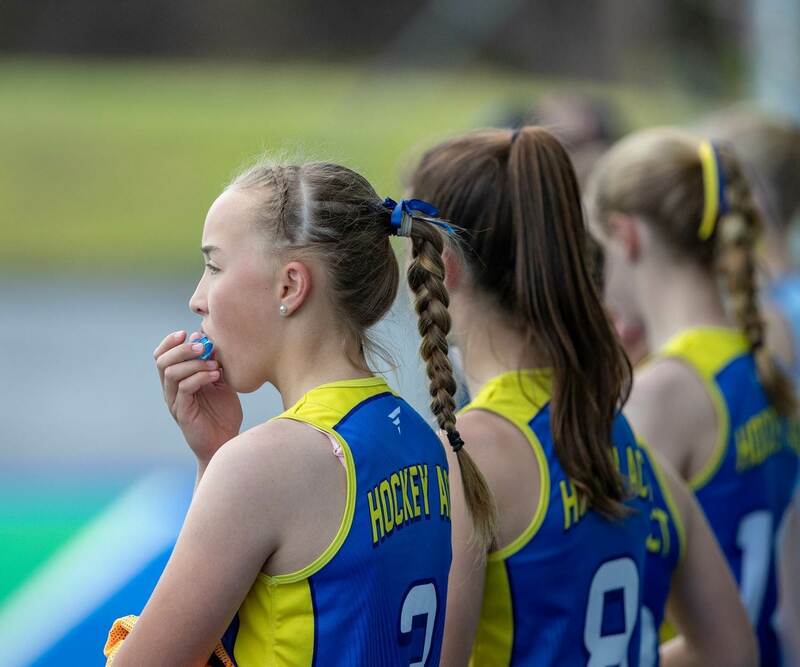 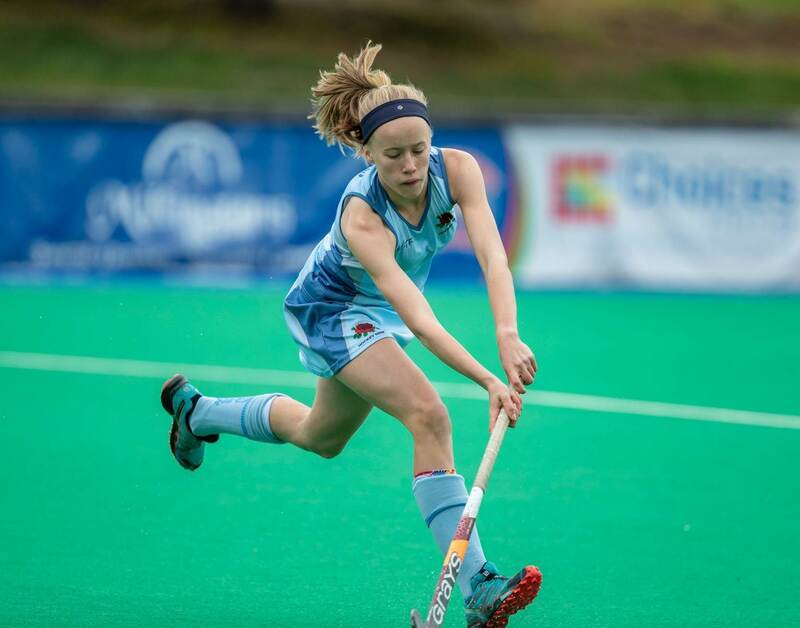 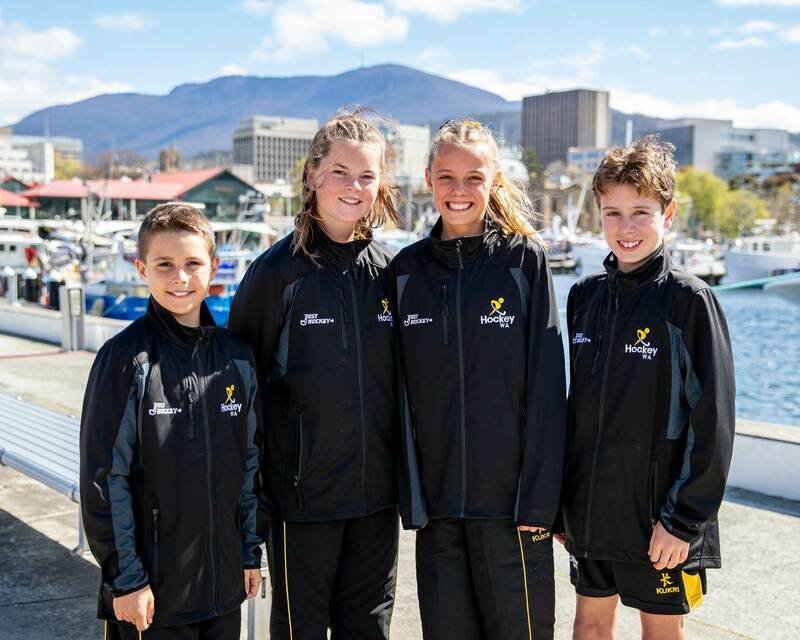 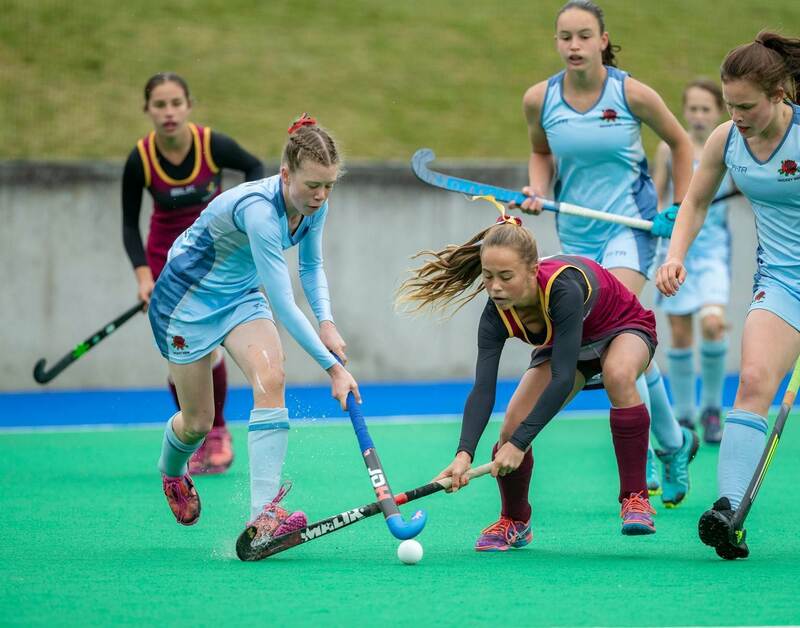 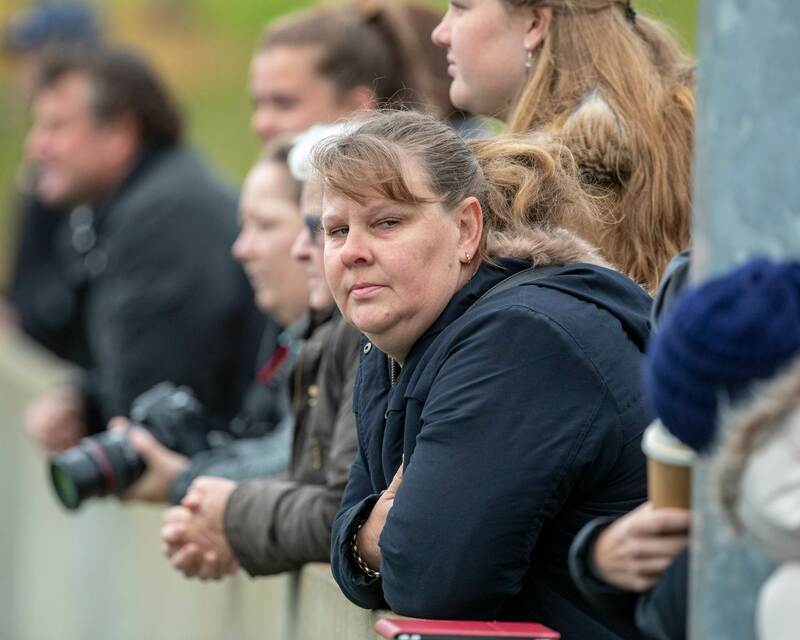 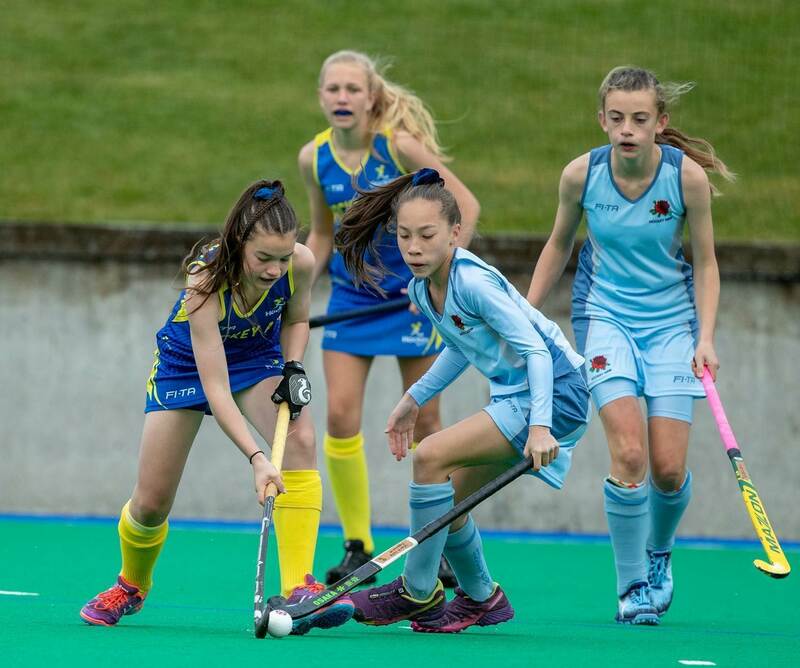 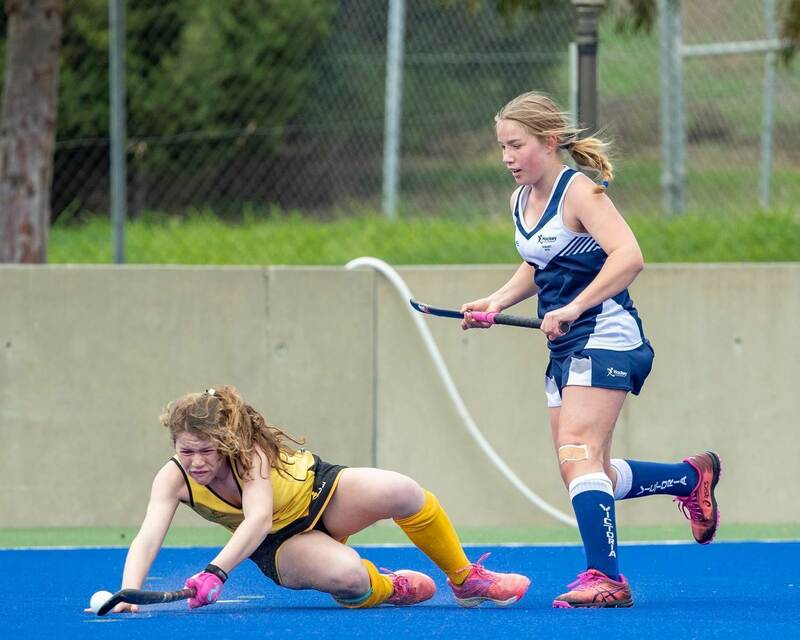 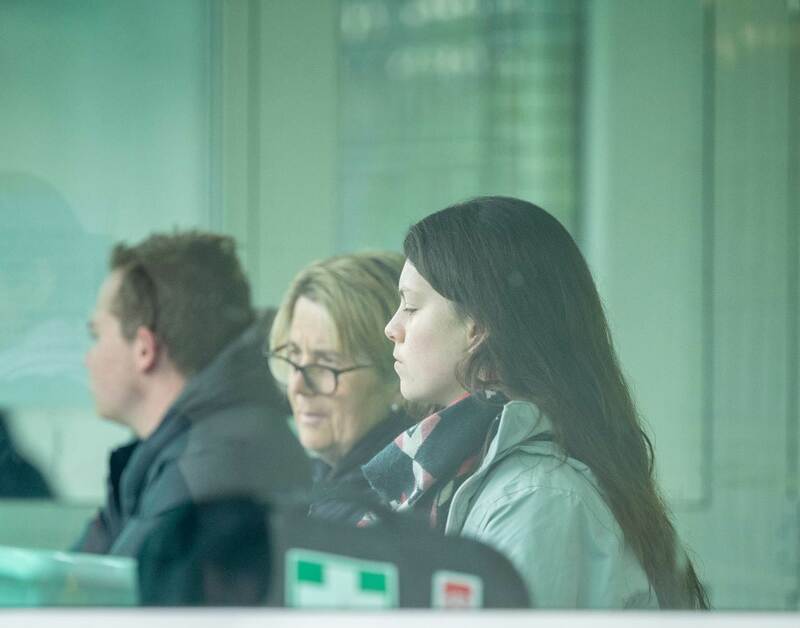 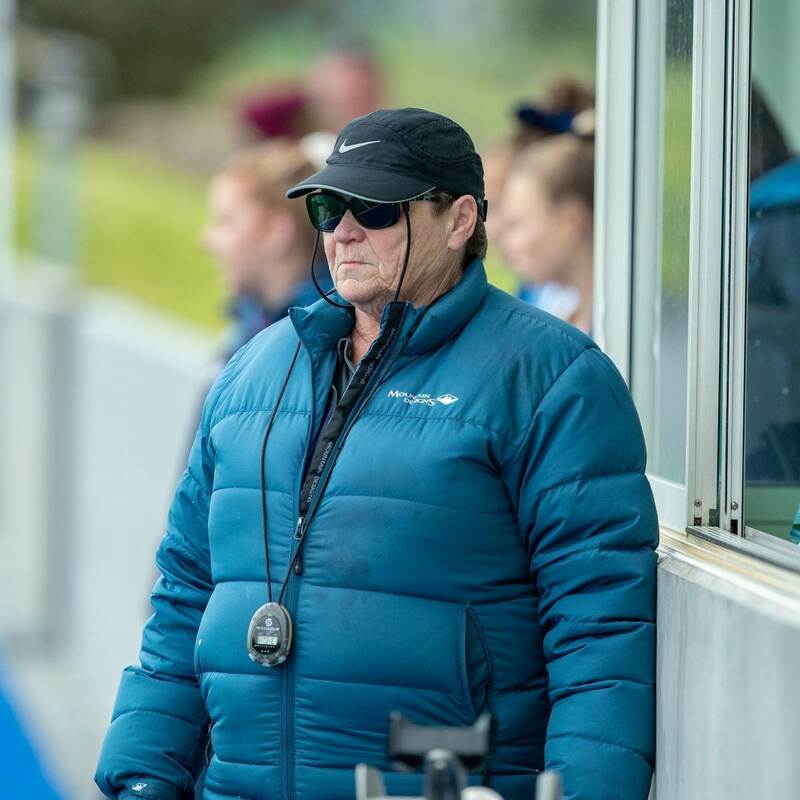 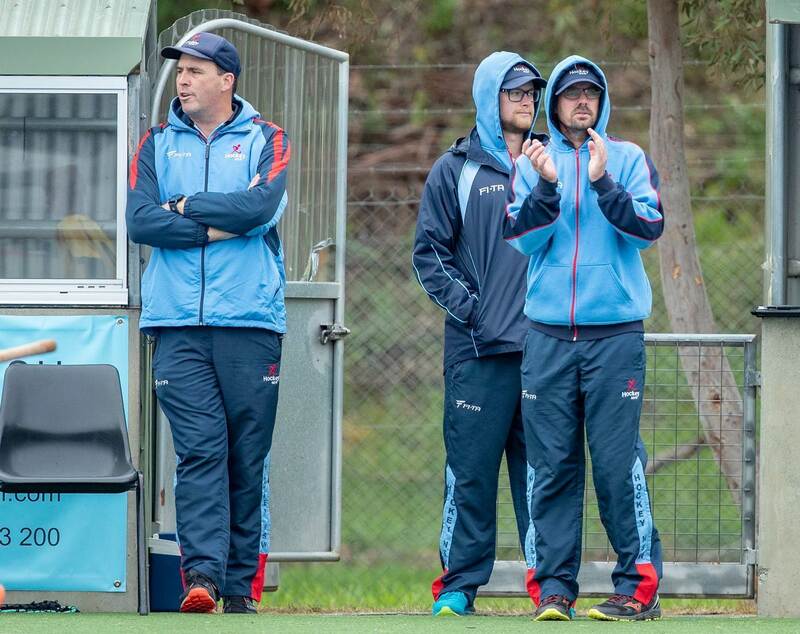 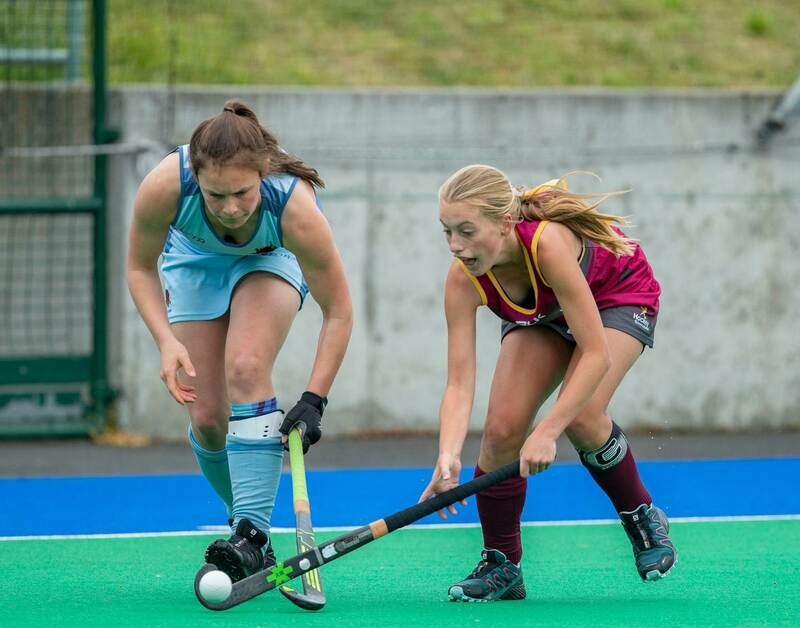 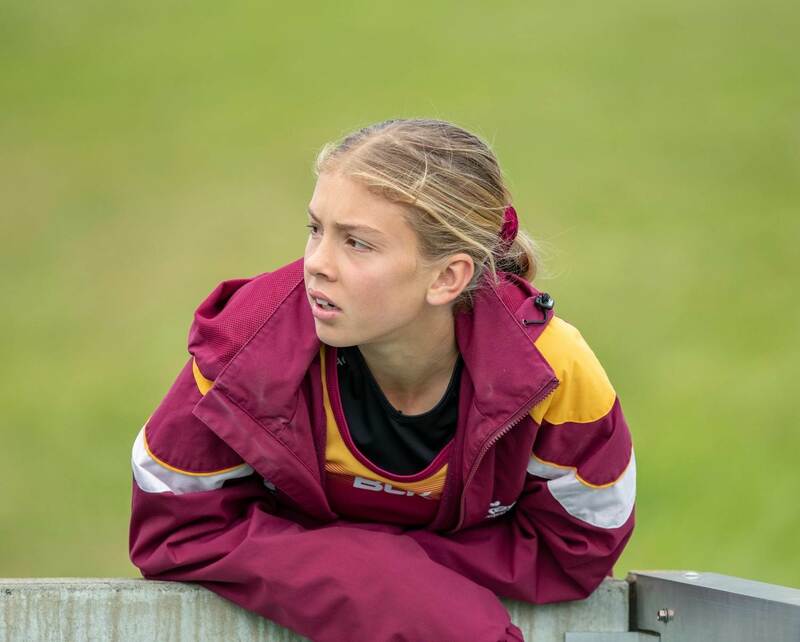 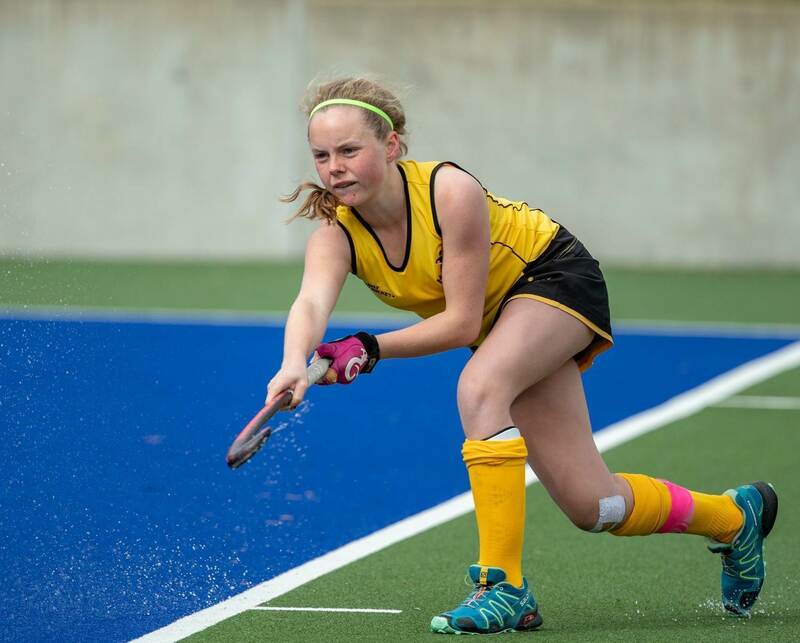 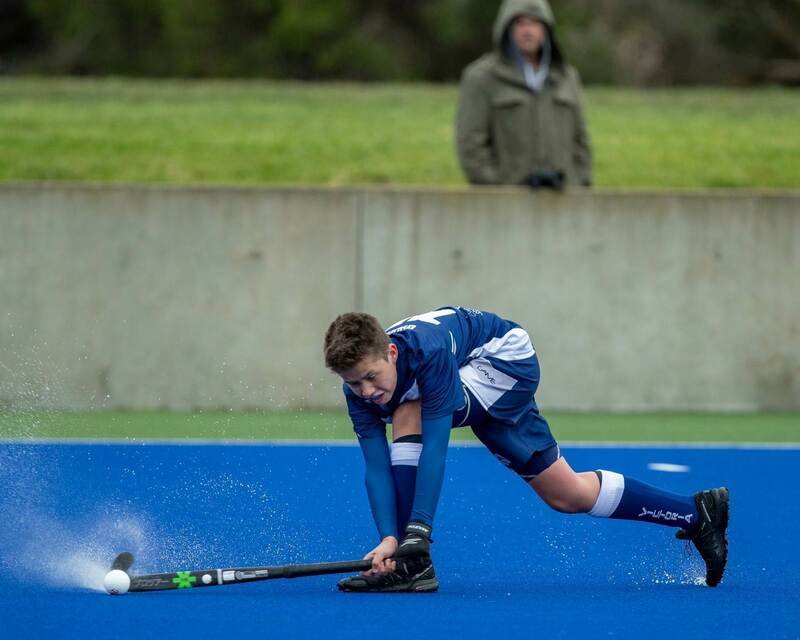 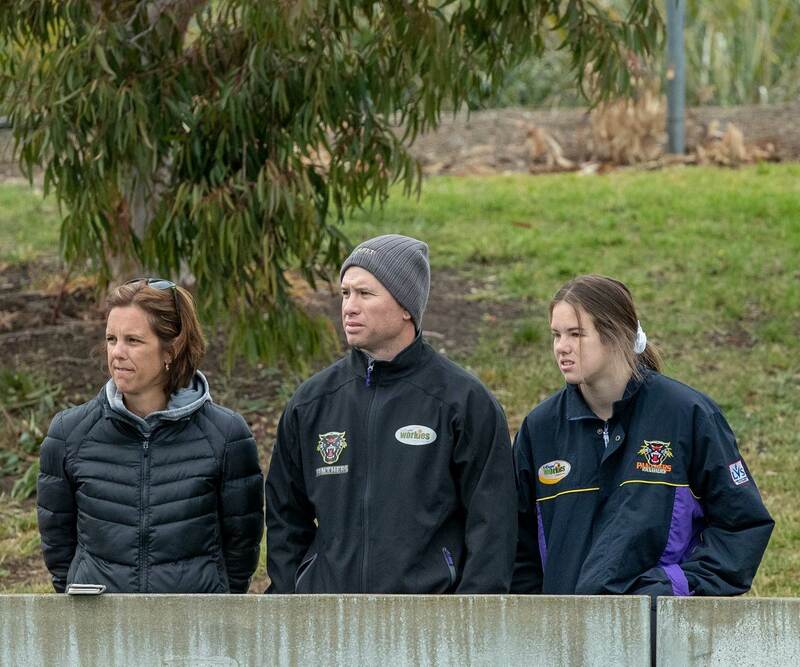 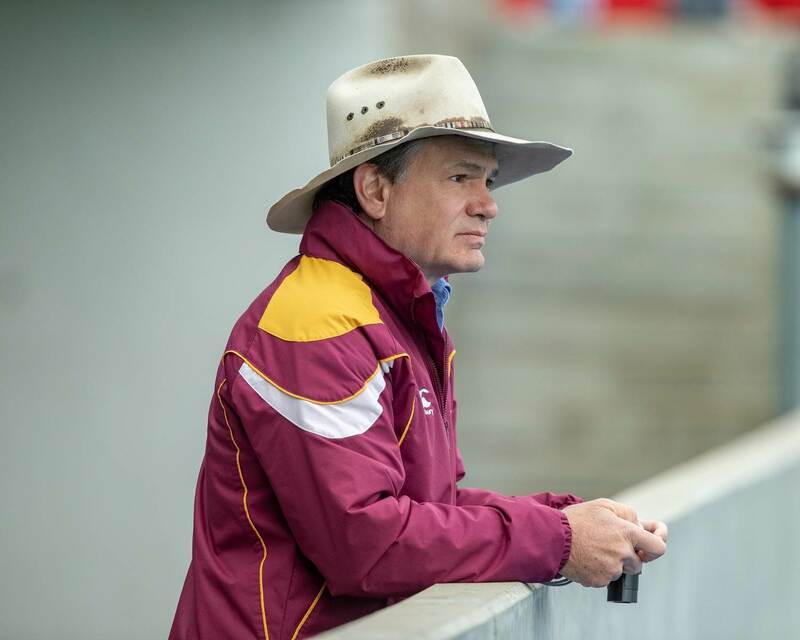 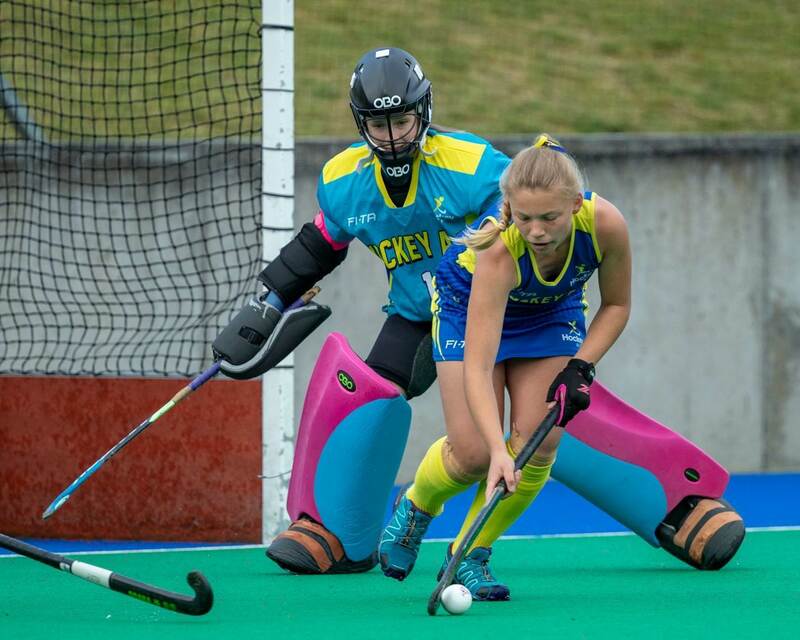 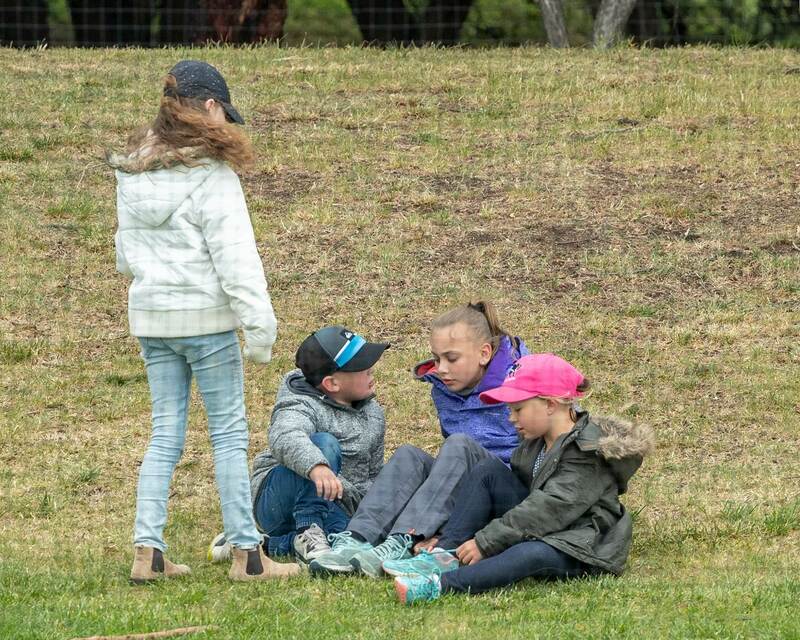 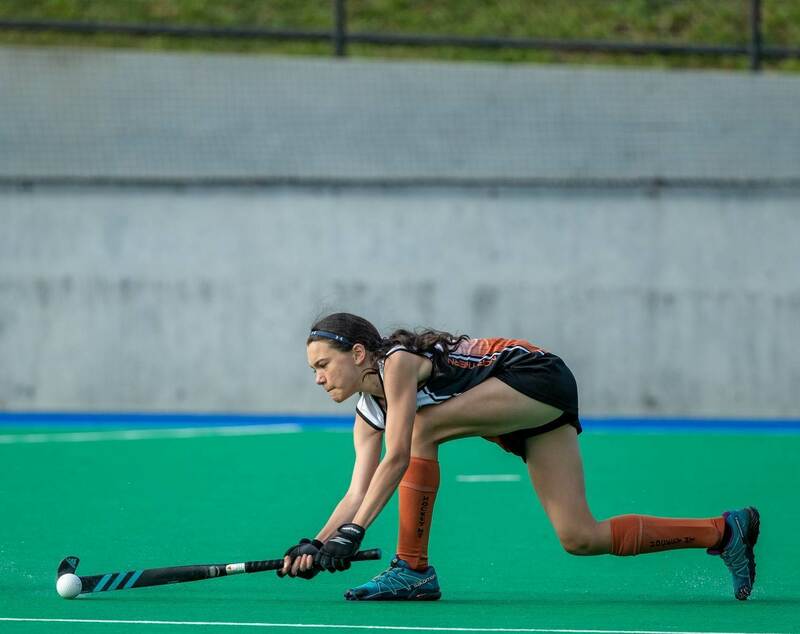 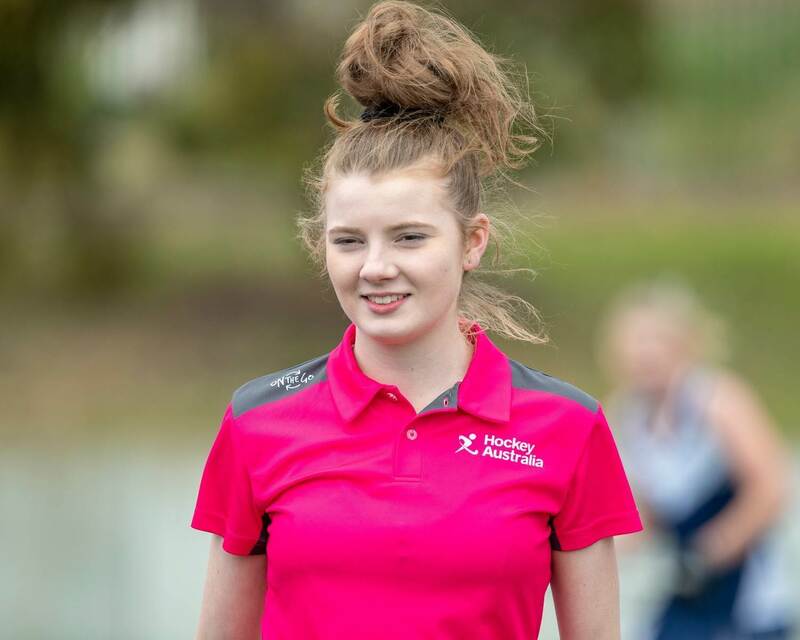 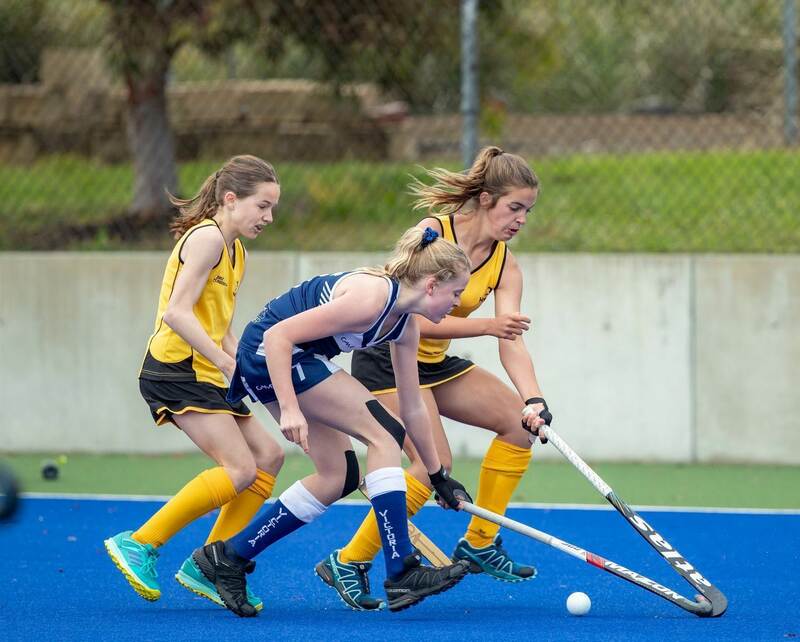 The youngsters were also exposed to Australian Hockey League action during their time at the carnival, witnessing Saturday’s Tasmania-Canberra matches.